Myklassroom.com, a social learning platform, is founded with the vision of connecting the world of education through the social web and virtual classrooms. to monitor and improve their performance. to express themselves and form deep social connections with their institutions and friends. Learning has always been a social phenomenon, but the e-learning environment is still more individualistic. With a lot of online courses sprouting out everyday, the student is more confused than ever to choose a course that would suit him/her. 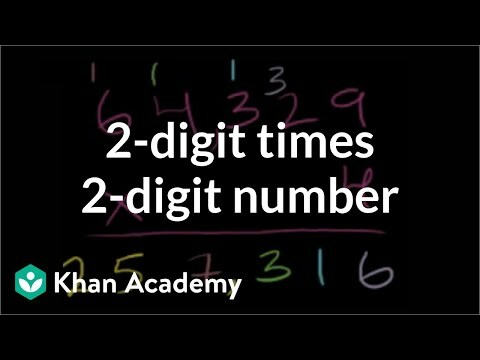 Sites like Khan academy and Vi hart provide great ways to learn Math. 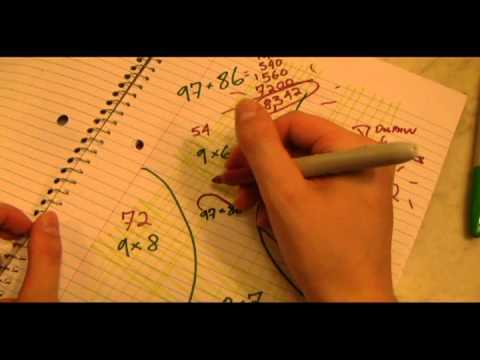 Below are sample of Math multiplication offered by both the sites. Though they address the same knowledge area, we believe they address different audience. Khan academy is more suited for a person studying for an exam, it helps student to understand the process of math with the help of the video. Vi Hart on the other hand, is suited for a person trying to understand science behind Math. Top universities of the world have also opened their doors through open courseware. At Myklassroom.com, we are trying to understand the student, their skills, their needs, their interest, and map it out to most relevant content. Like any other social platform, we believe in the community to perfect the job. Our categorization engine chooses appropriate content for the student. The social group at Myklassroom.com helps us to fine-tune the results to a specific user. Myklassroom.com is built on a SAAS framework to support educational institutions in their ongoing management of their learning process.Our intelligent social mapping algorithm maps the student’s profile with premium educational content available online including but not limited to lectures from premier institution like Harvard, Stanford, MIT and IIT (free/ paid service). please can you explain the actual concept of myklassroom.com, i cant get a clear idea by viewing the about us in your home page.need immediate reply.